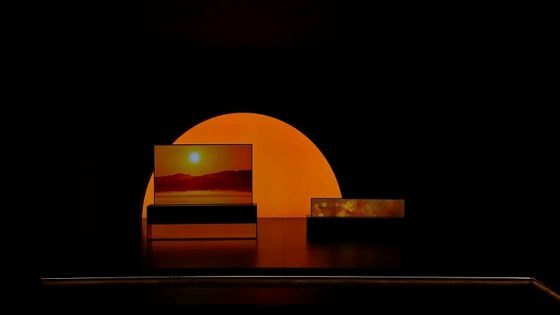 As technology continues to evolve and play an increasingly active role in our daily lives, Marriott International has teamed with two leading companies – Samsung and Legrand – to launch the hospitality industry’s first Internet of Things (‘IoT’) hotel room to inspire the ultimate hotel experience of the future. The IoT Guestroom Lab – powered by Marriott’s Innovation Lab at the company’s corporate headquarters – explores concepts that have the potential to elevate the guest experience, create more efficient hotel room design and construction, and contribute to Marriott’s global sustainability efforts and goals. As the hospitality industry’s “smart” hotel room, the Lab allows multiple responsive IoT systems, devices and applications to communicate with one another to serve guests and optimise hotel operations. Developing an intuitive system is critical as Marriott seeks to continuously innovate the global guest experience across its 30 brands. 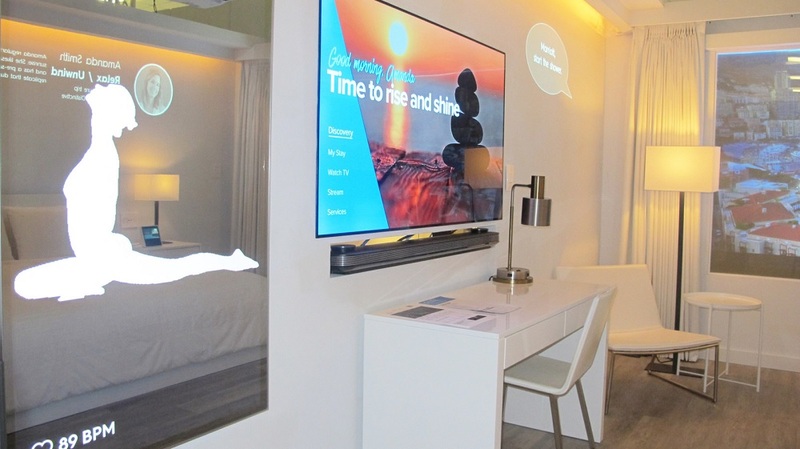 The technology inside the IoT Guestroom Lab allows, for instance, a user to ask a virtual assistant for a 6:30am wake-up alarm, to start a yoga routine on a full-length mirror, request additional housekeeping services and start the shower at the desired temperature stored in their customer profile – all by voice or app. Marriott is working towards a future where hotel owners would have a seamless, transparent and flexible end-to-end solution that requires minimal equipment, while customers would enjoy an integrated experience with access to their own data and information, as well as accessible voice and mobile-optimised controls. 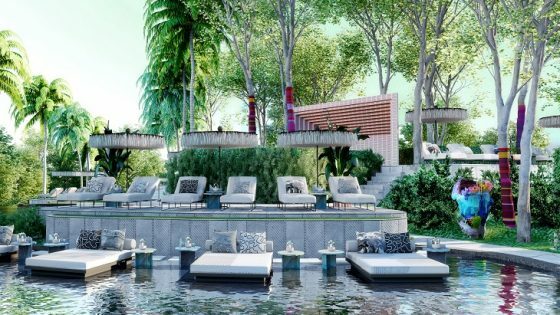 Such systems would also benefit hotel operations and improve personalised service by, for instance, allowing staff to provide services at a guest’s desired time. 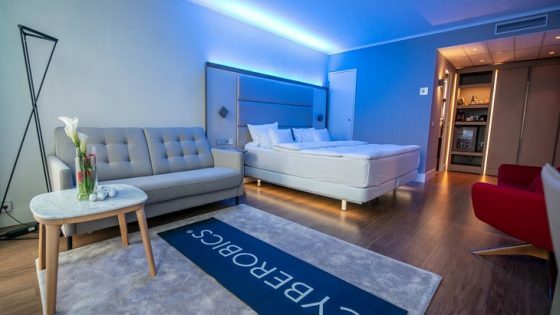 Following the three-month-long IoT Guestroom Lab, Marriott, Samsung and Legrand will analyse feedback to continue innovating with IoT technology. Consumers will start to see elements of the technology in hotel rooms within the next five years.